Book a voiceover but need a quality studio to record it in? 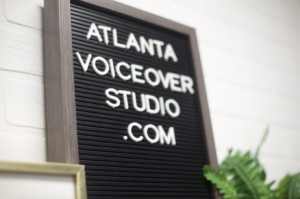 Book the Atlanta Voiceover Studio! We have phone patch and source connect capabilities. We’re also available for castings. Email us at: admin@AtlantaVoiceoverStudio.com to book.